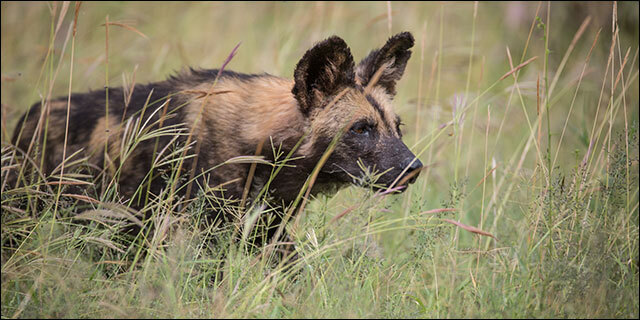 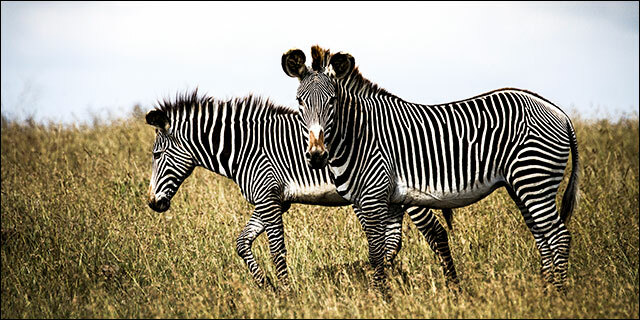 The high plains that stretch north and westwards from snowcapped Mount Kenya to the edge of the Great Rift Valley represent one of Kenya’s most important zones of biodiversity. 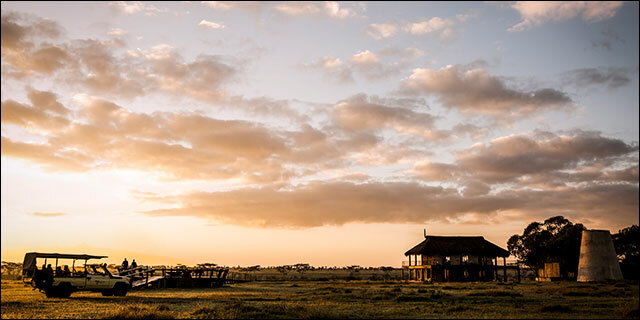 Comprising a mosaic of Conservancies and privately owned ranches, this is also a hotbed for conservation innovation as conservationists, ranchers, and nomadic pastoralists lead the way in finding sustainable solutions for wildlife and human coexistence. 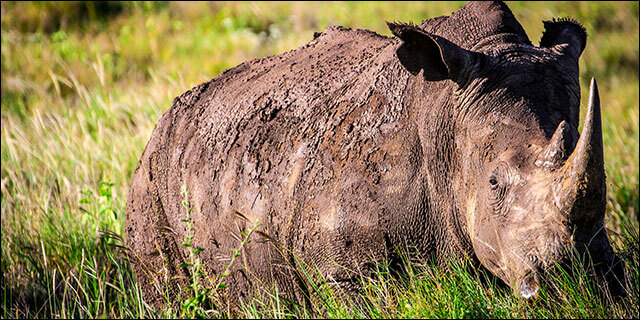 Highlights vary from conservancy to conservancy, but Laikipia is renowned for groundbreaking efforts to protect endangered species such as the rhino and Grevy’s zebra, and for providing safe haven to other rare species such as reticulated giraffe, Beisa Oryx, and gerenuk. 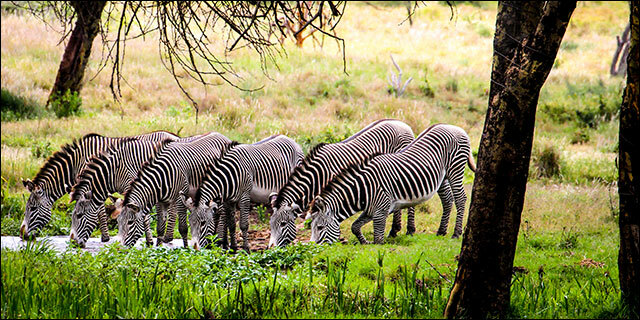 The very pleasant climate and relative absence of dangerous wildlife make this a popular destination for families, and the wide range of activities (including horseback riding, camel safaris, and opportunities to interact with the local pastoralist communities) create an holistic safari experience that perfectly complements the “big game” focus in the Maasai Mara.